Children and parents are adept at holding household routines together despite competing demands on their attention made by pervasive digital devices. 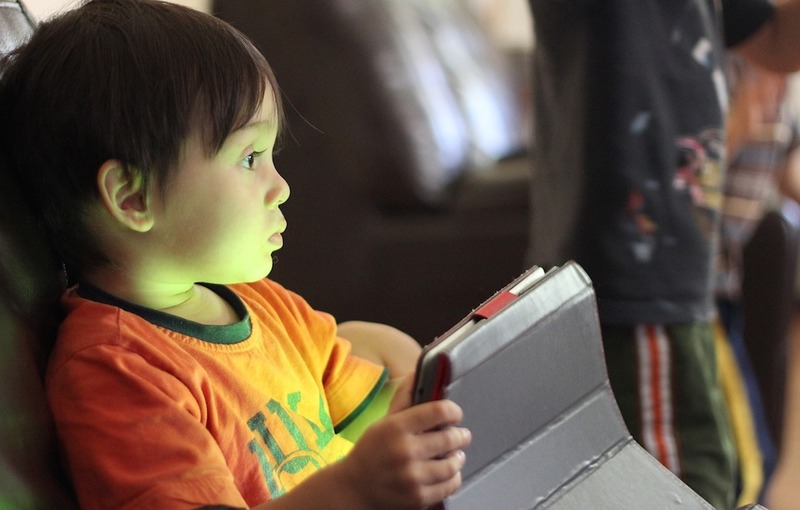 "Family life is an important site for understanding how children's learning is being reconfigured by emerging technologies," said Silvis, who is studying in the UW's learning sciences and human development program. Over the course of two years, Silvis observed and conducted interviews with 13 families in two different cities for her study, analyzing the talk, gesture, gaze, coordination of body movements, uptake to tools and artifacts, use of space and other aspects that played into moment-to-moment interactions between parents and their children. Silvis also generated mock-ups of home floor plans based on children's own diagrams of spatial arrangements and reconstructions from video recorded observations to help describe how families made home "work" with technology. In one case involving a family with two 9-year old boys, rounds of working on homework were punctuated by "technology breaks," a strategy their mother used each day after school. The breaks were 10-minute periods of free time during which the boys could play on their tablets, watch TV, go to their bedroom to play a game on a video game console, or some combination of these activities. Their mother also provided material supports for the boys' work—a clipboard with the assignment instructions for their reference, a laptop for assistance with research, etc. In this way, Silvis said, the boys were able to "maintain separate floors for interaction," an arrangement significantly mediated by available technologies as well as by their mom's support, but nonetheless effective for making home "work" for learning with technology. "Children and parents are adept at holding household routines together despite competing demands on their attention made by pervasive digital devices," Silvis said.